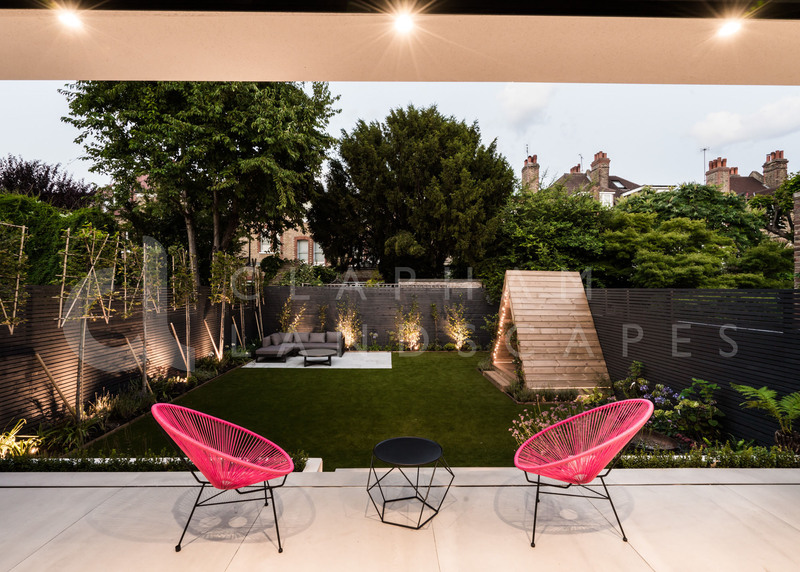 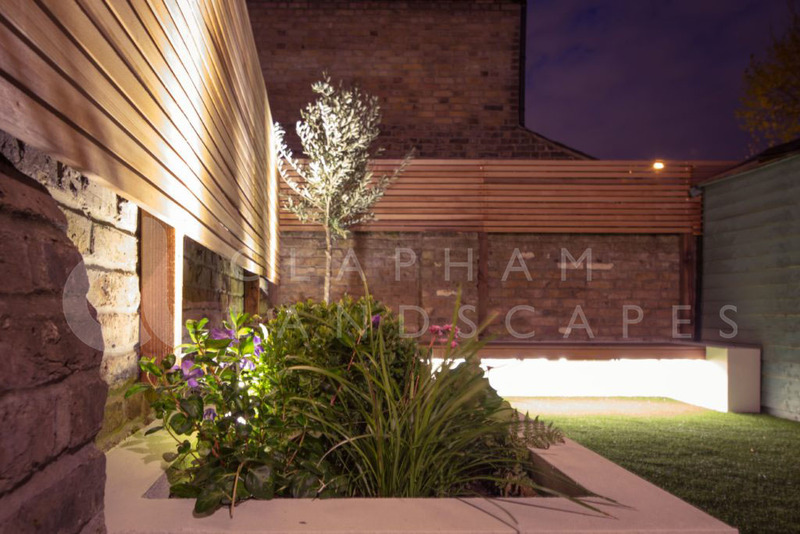 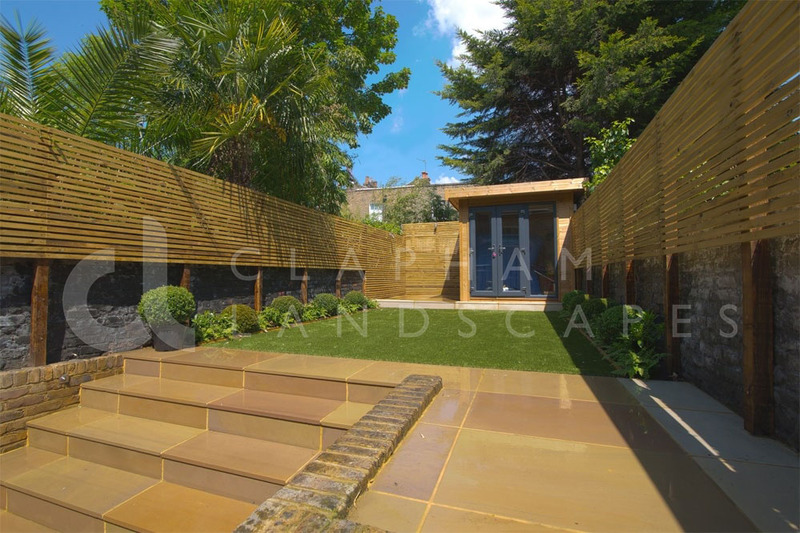 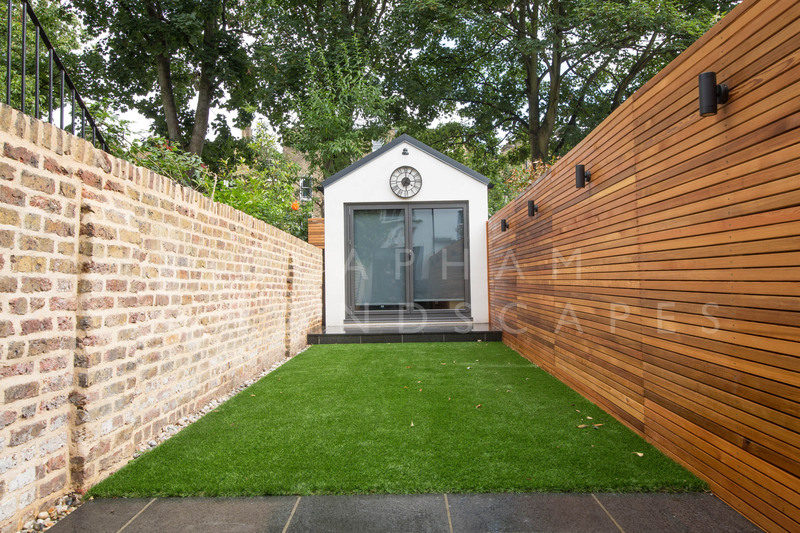 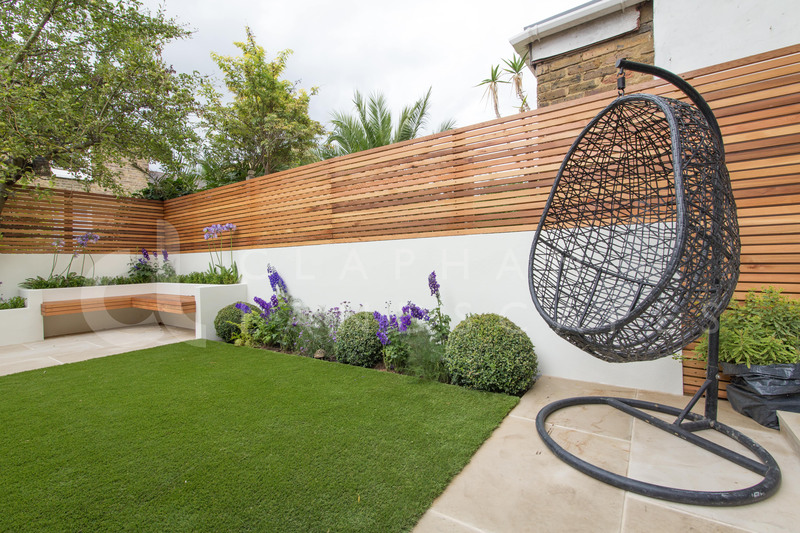 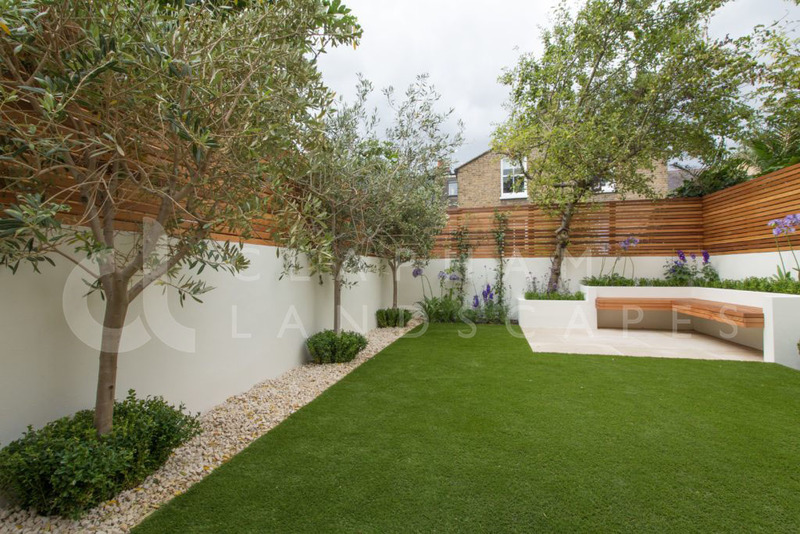 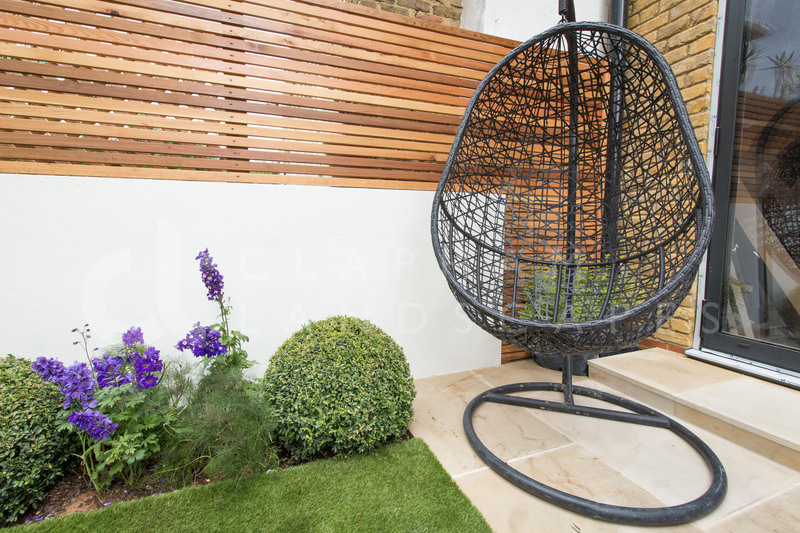 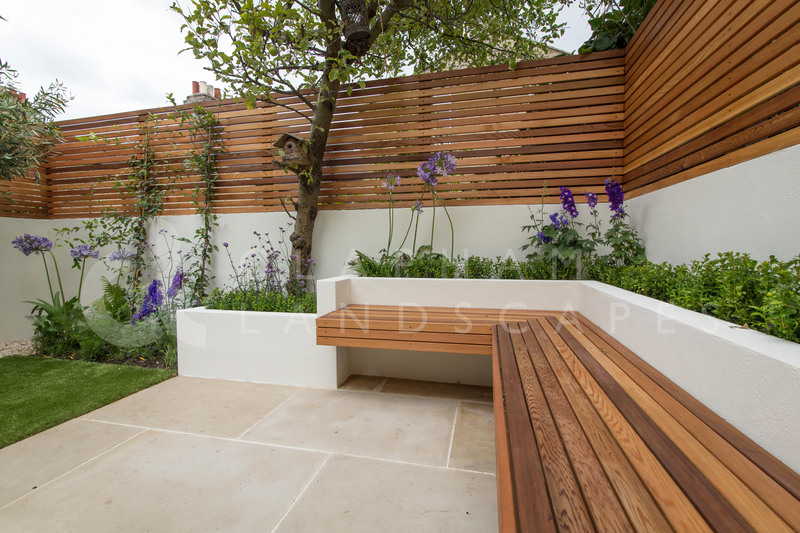 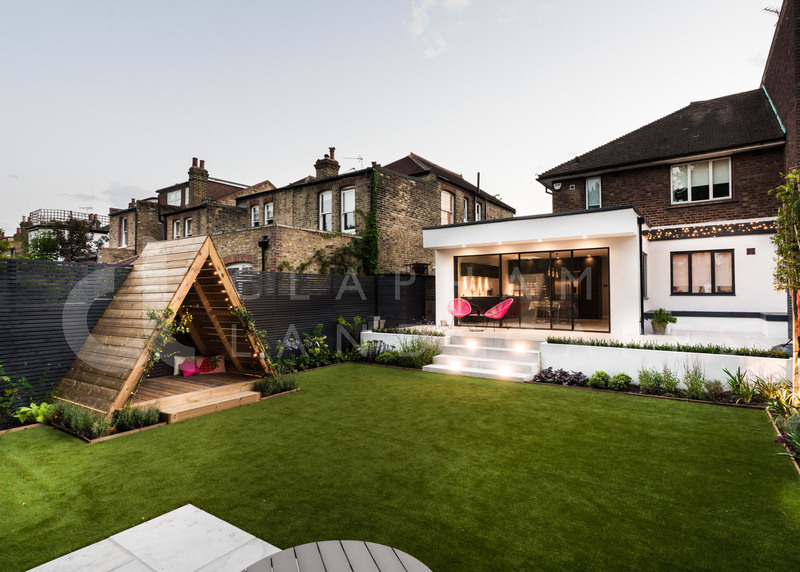 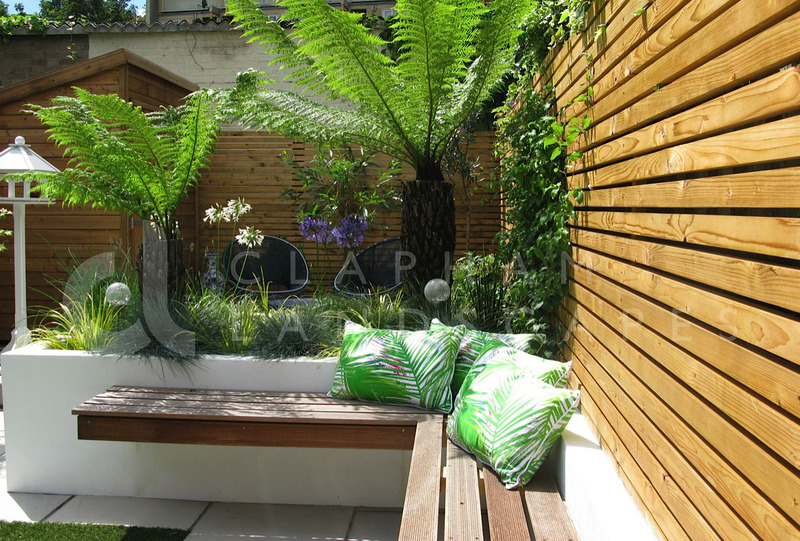 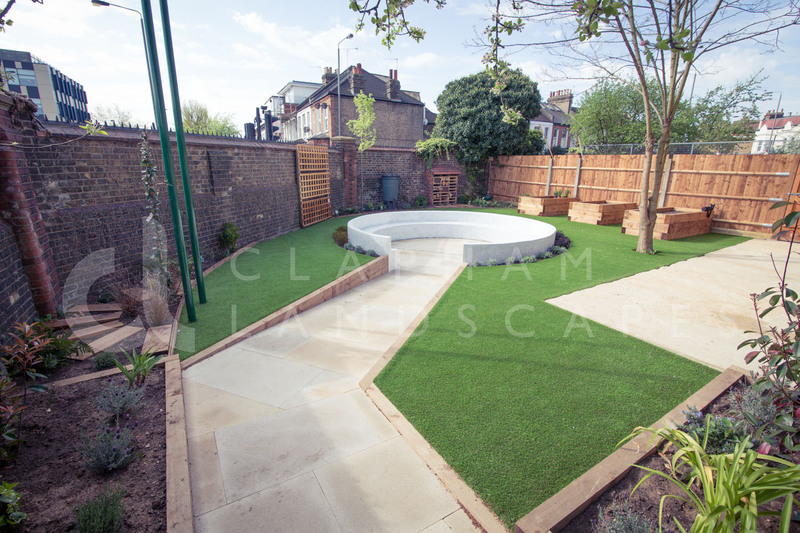 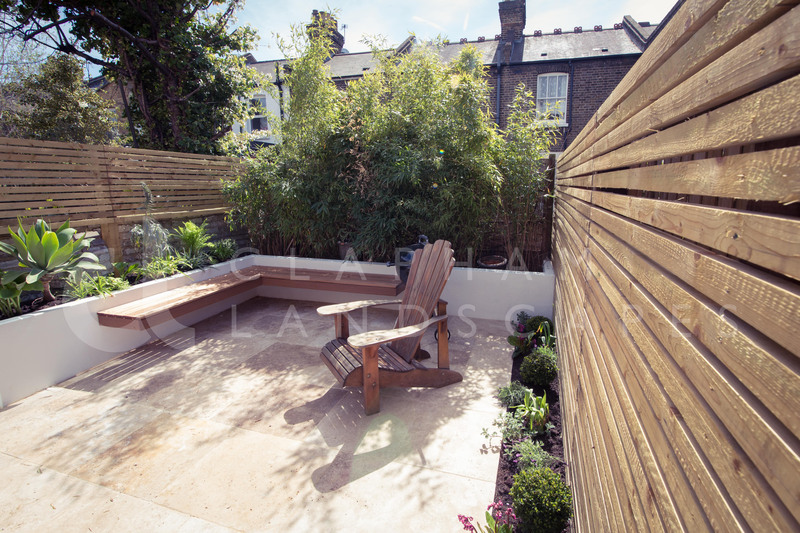 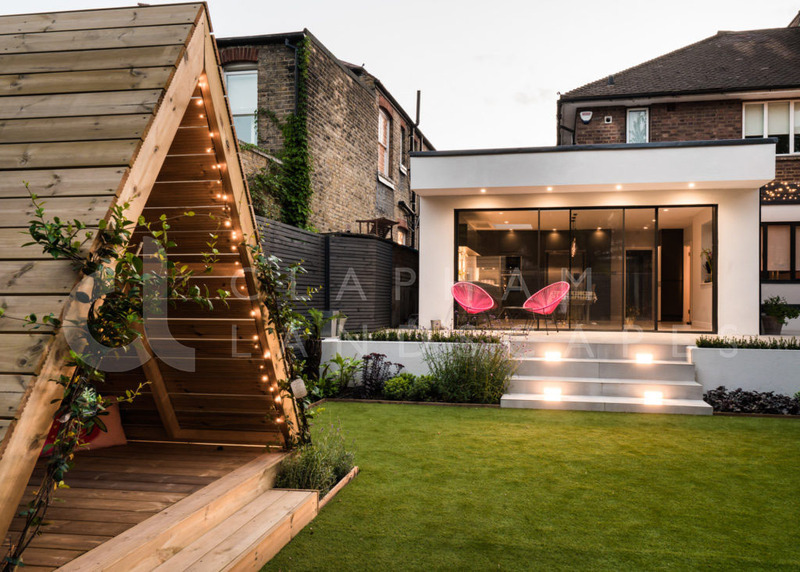 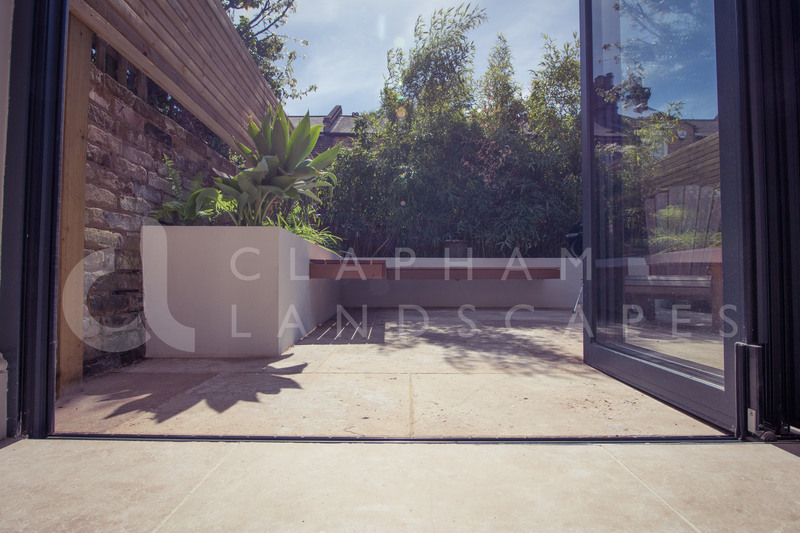 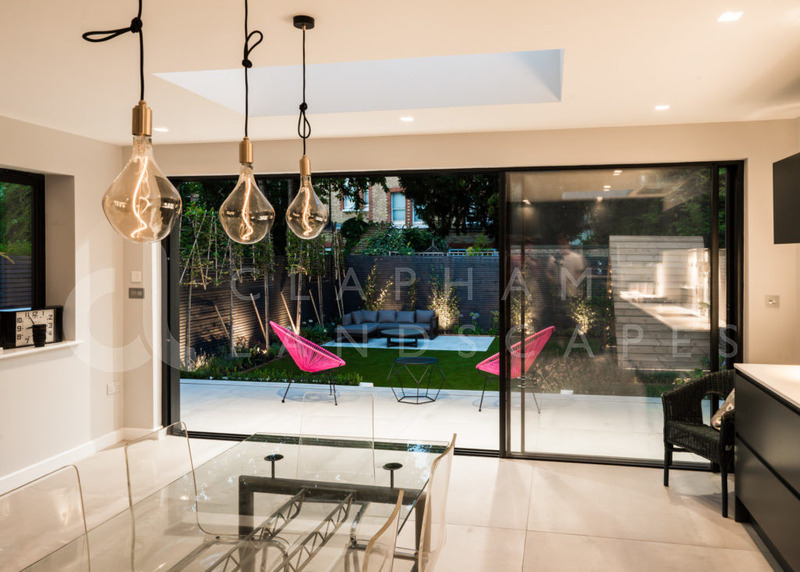 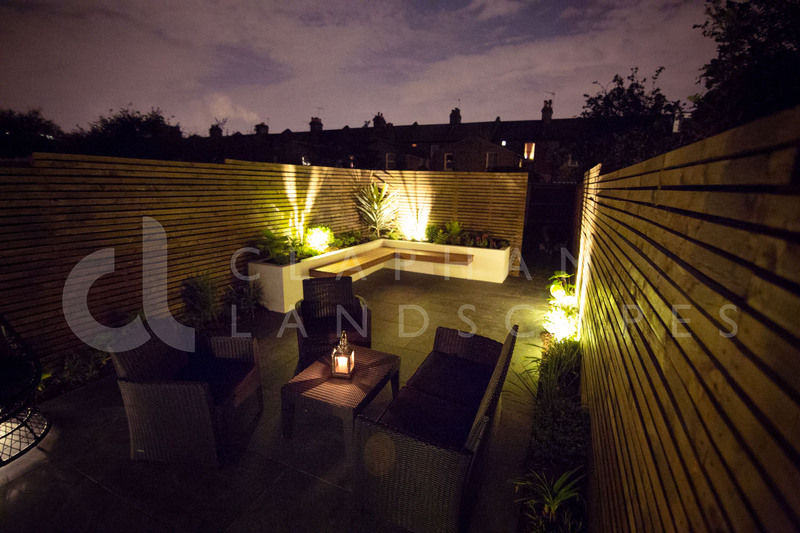 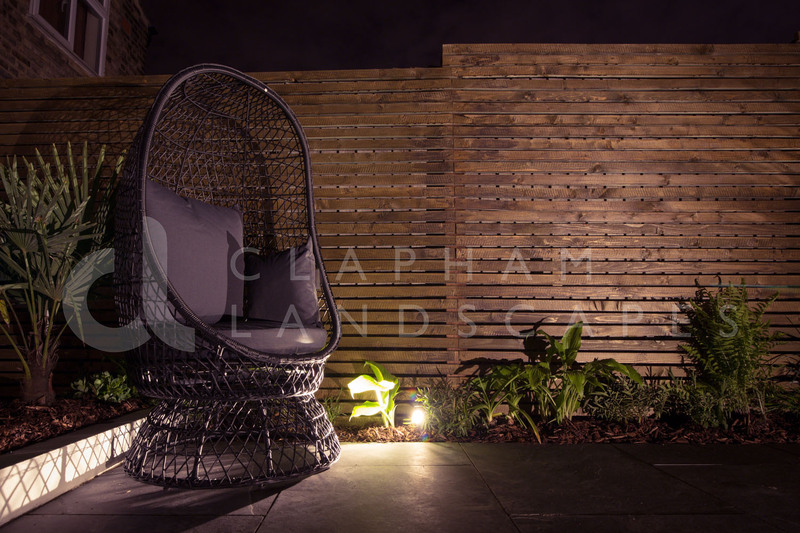 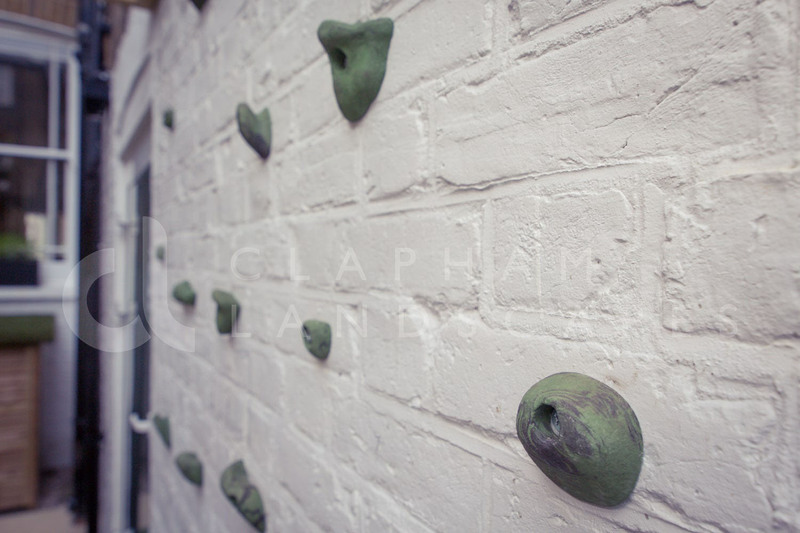 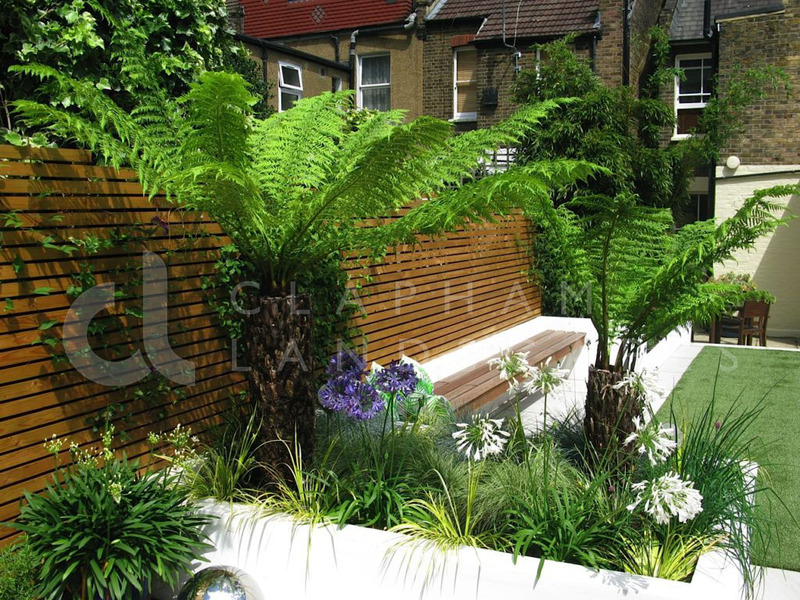 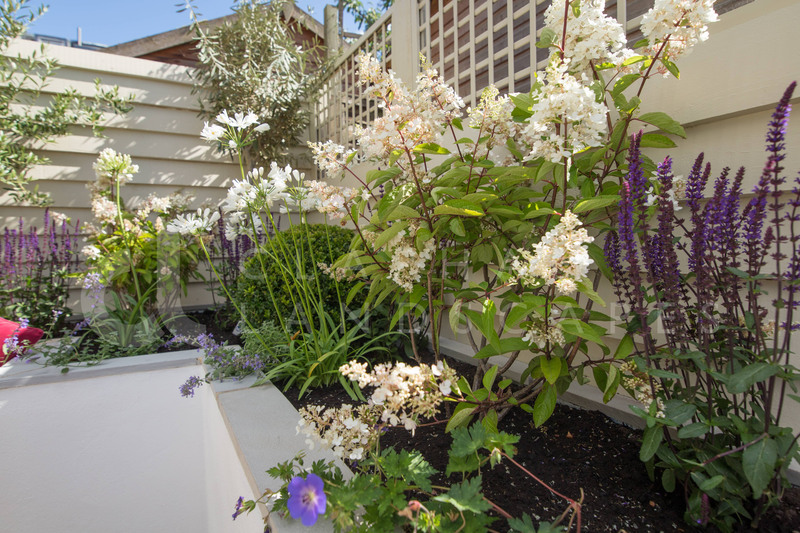 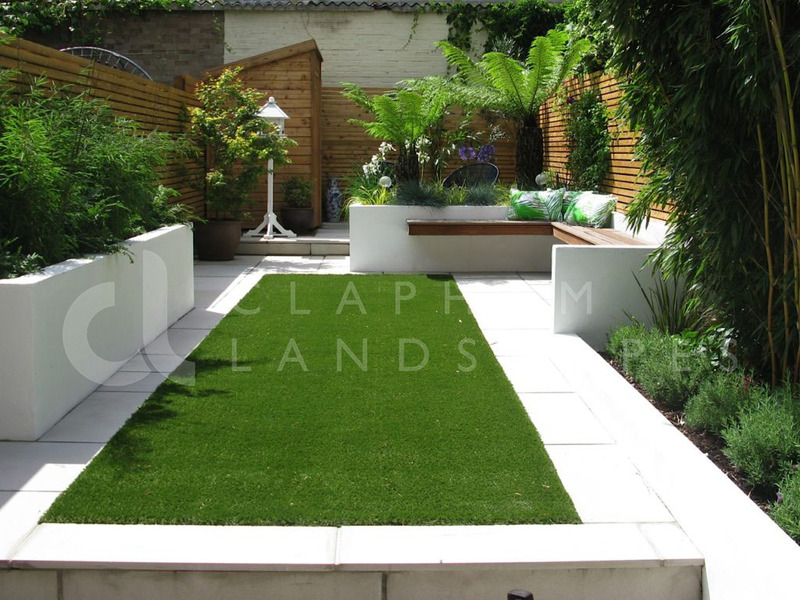 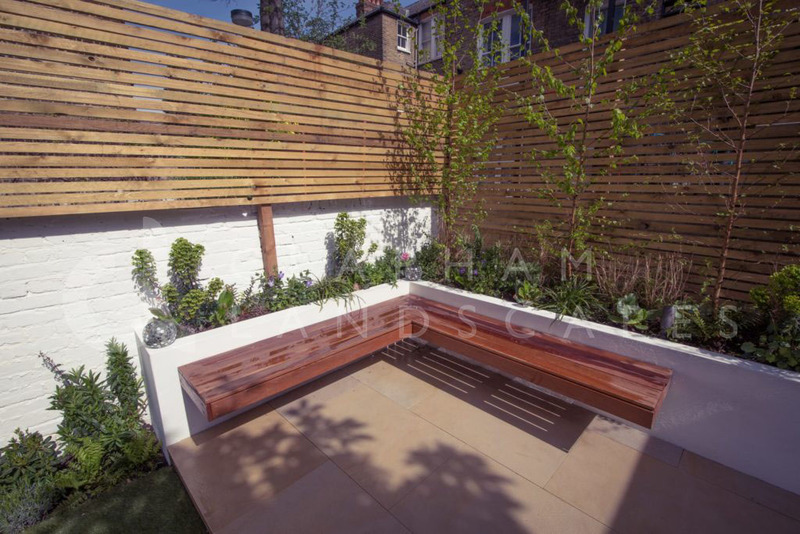 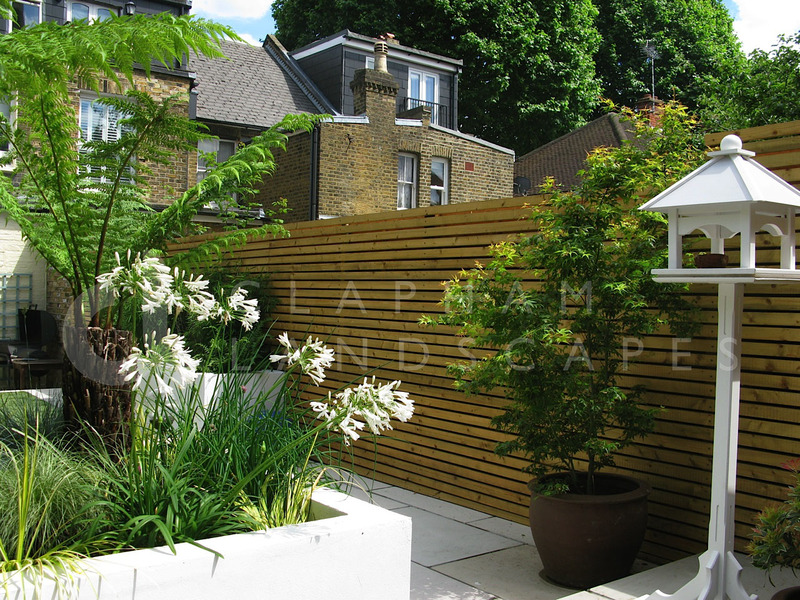 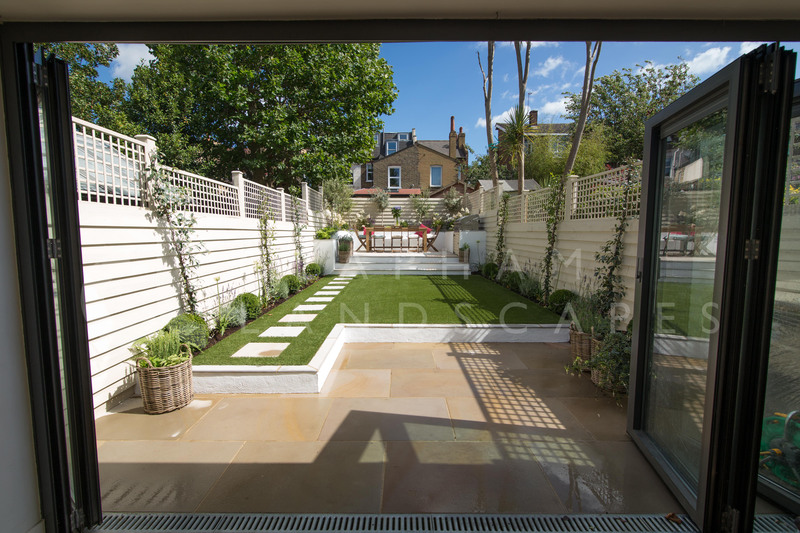 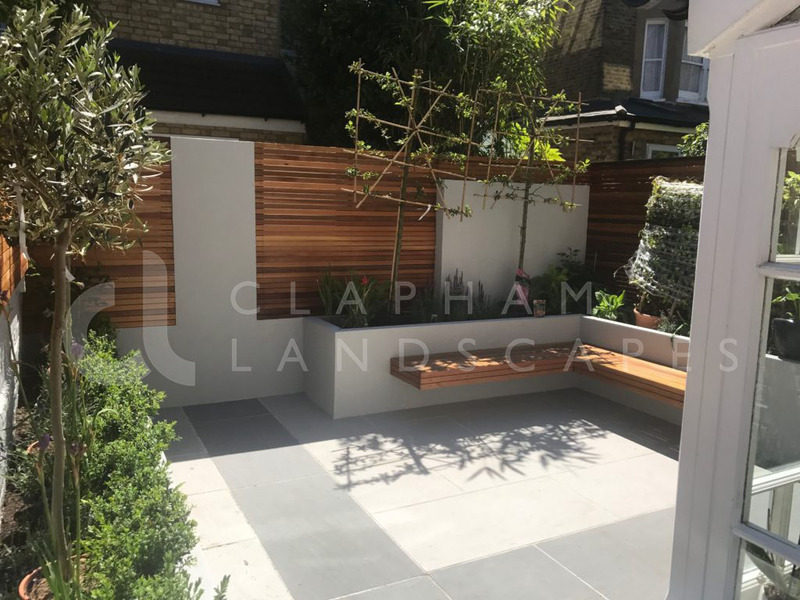 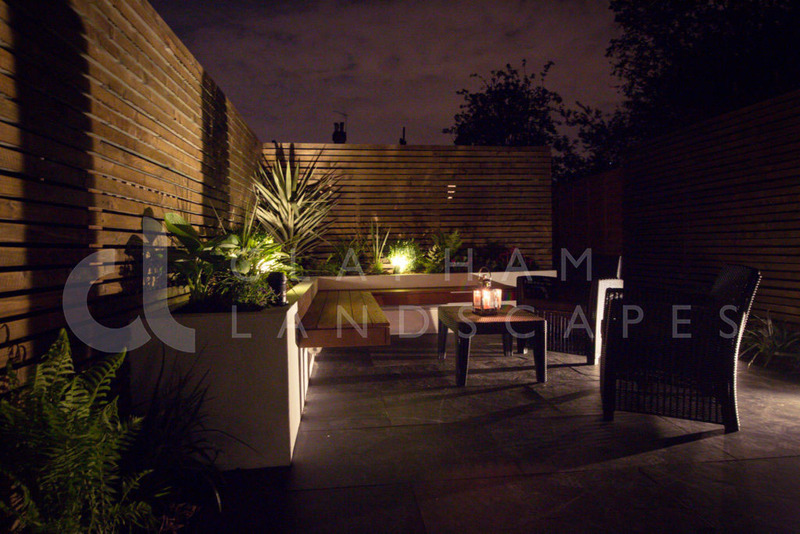 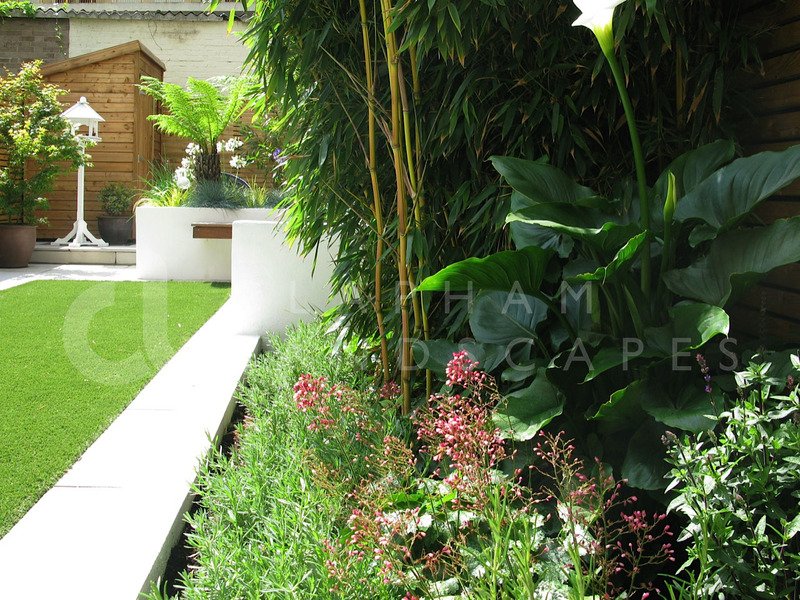 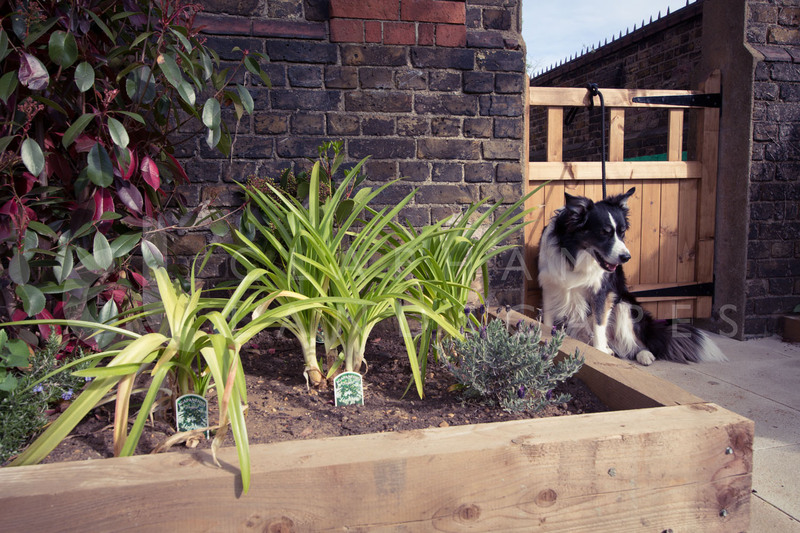 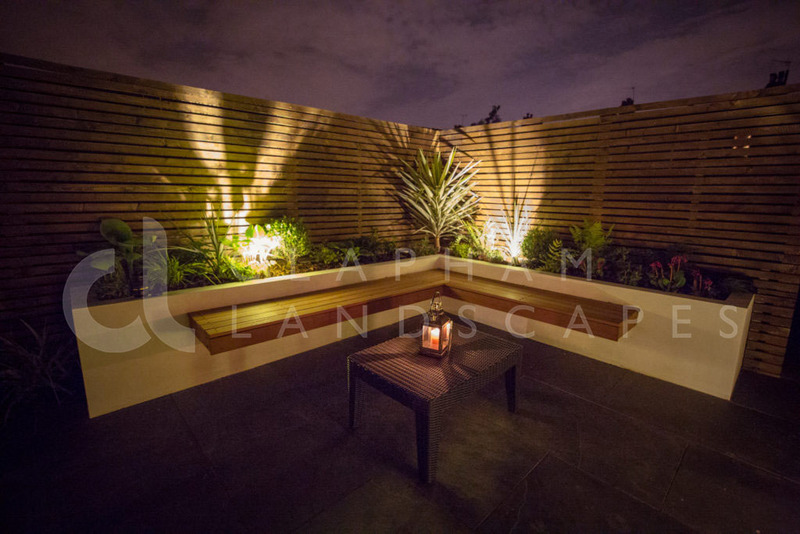 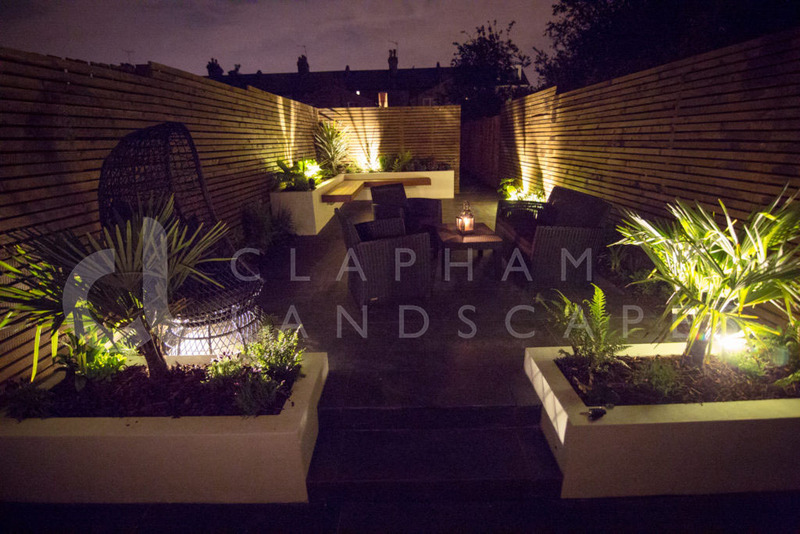 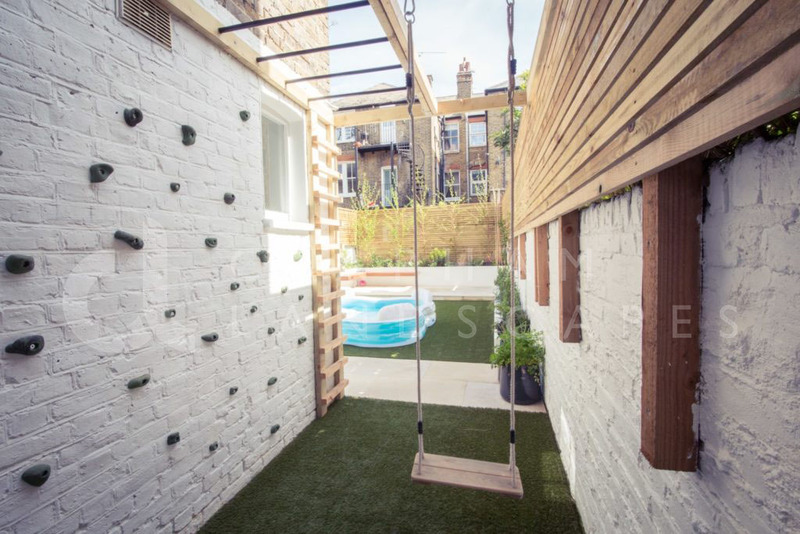 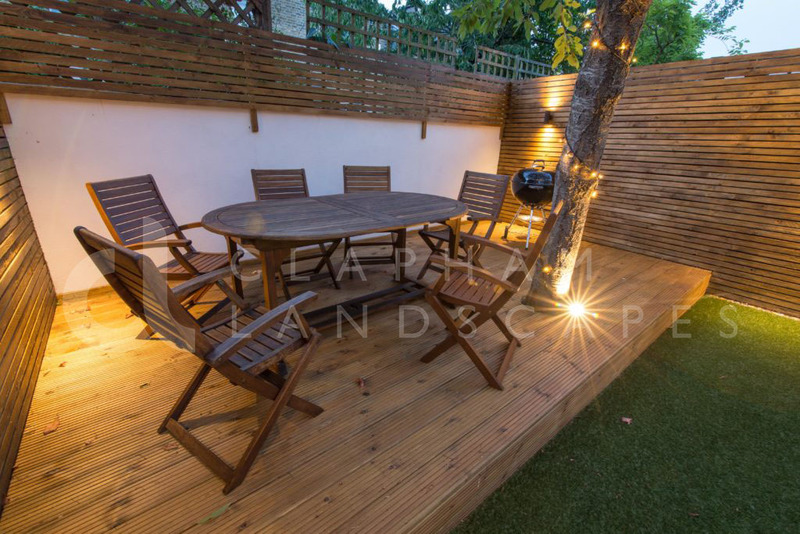 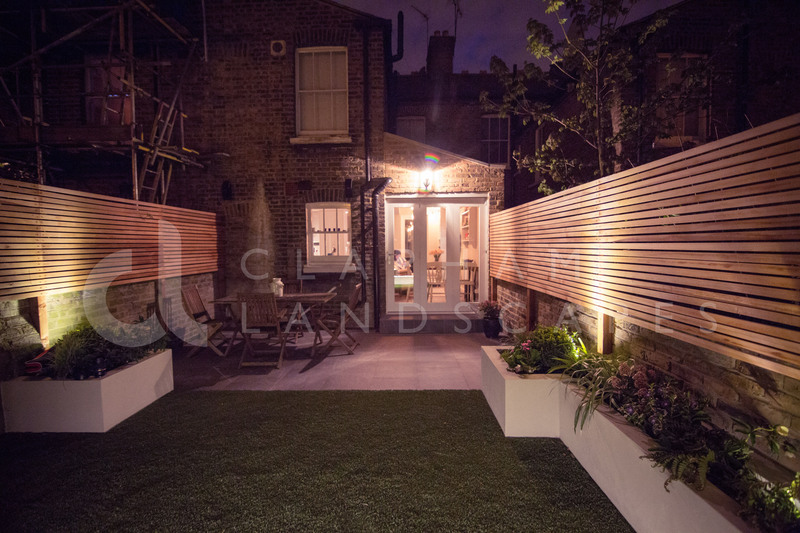 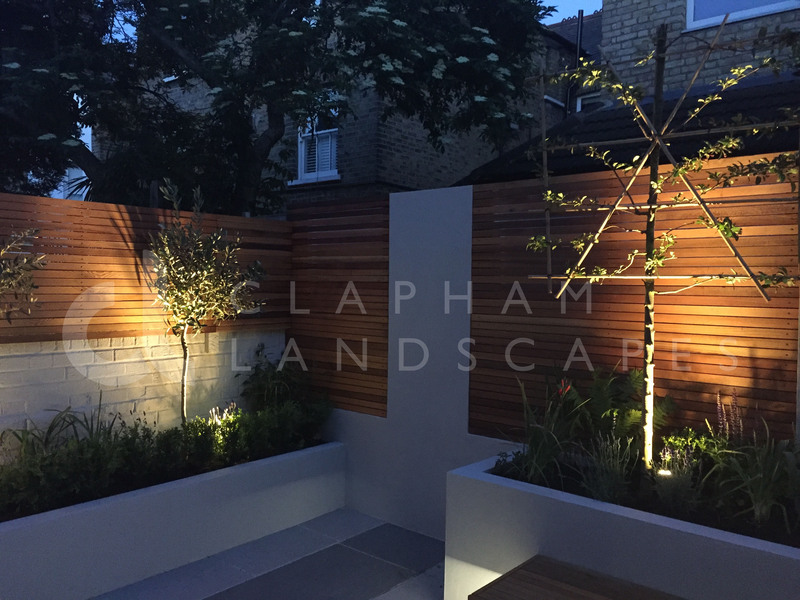 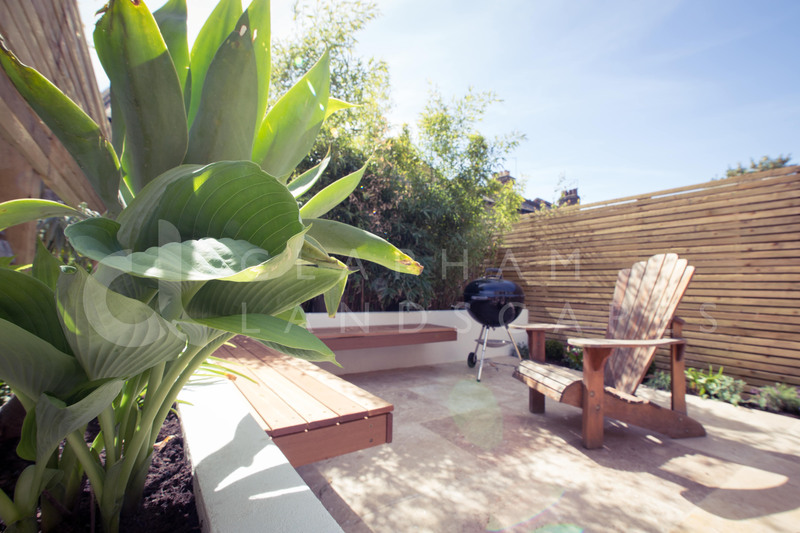 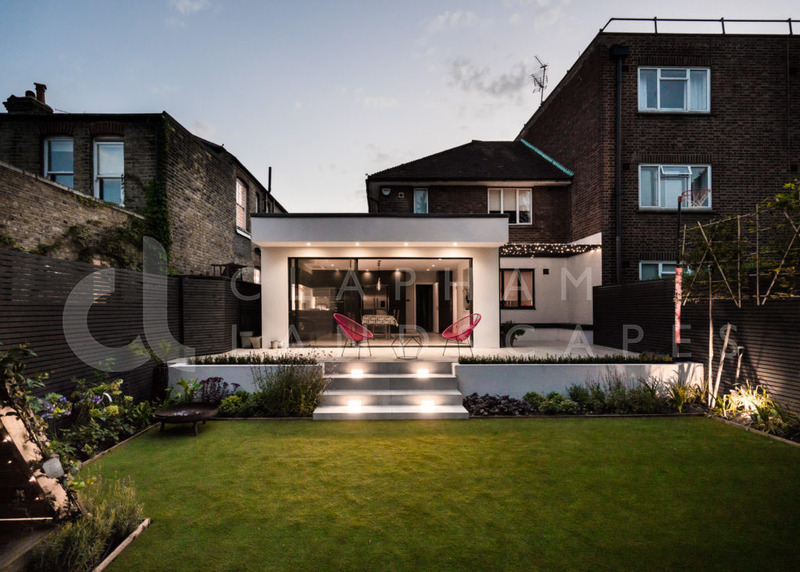 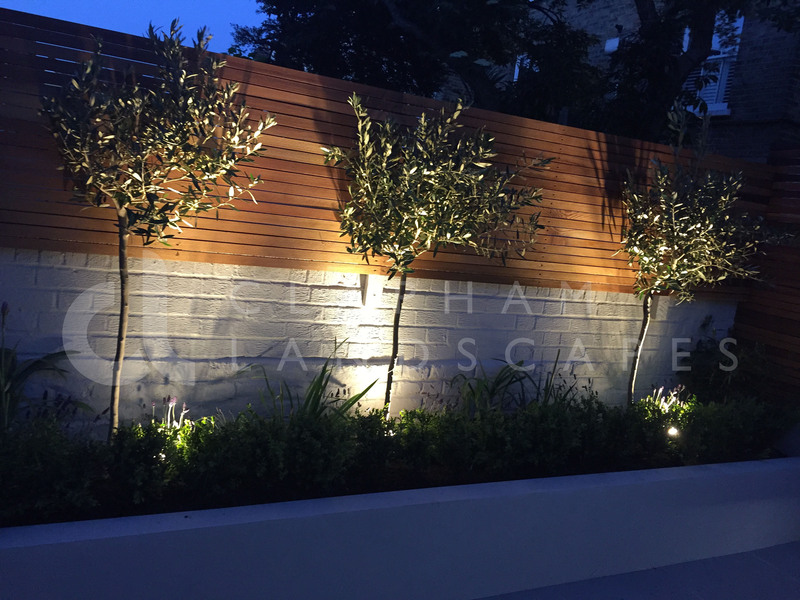 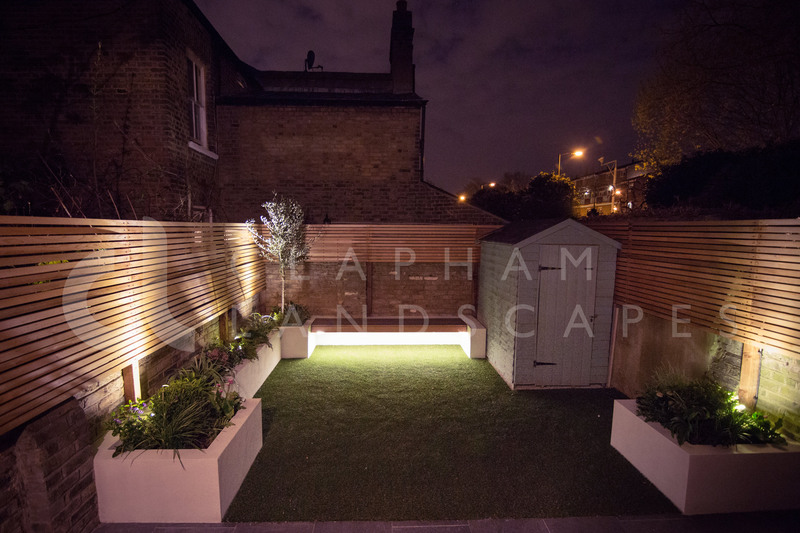 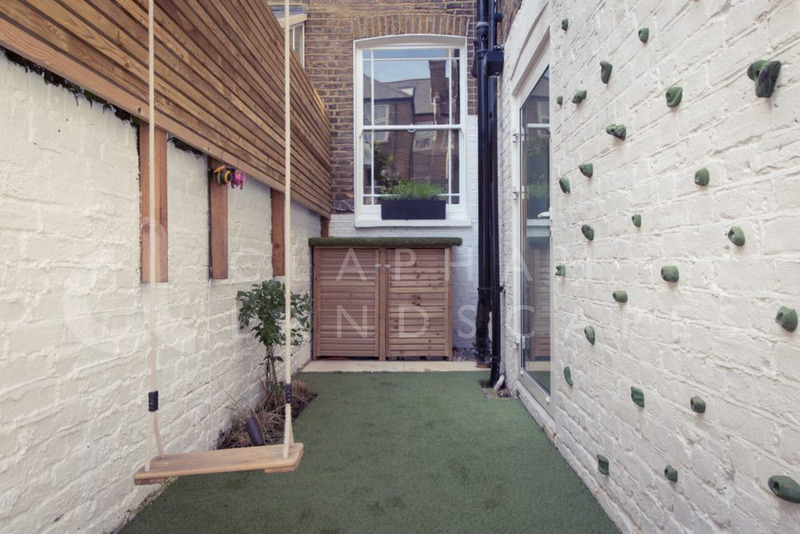 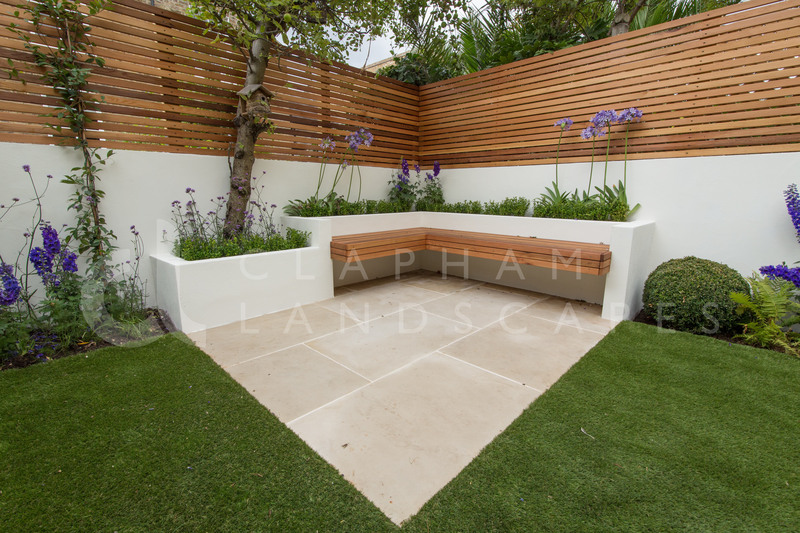 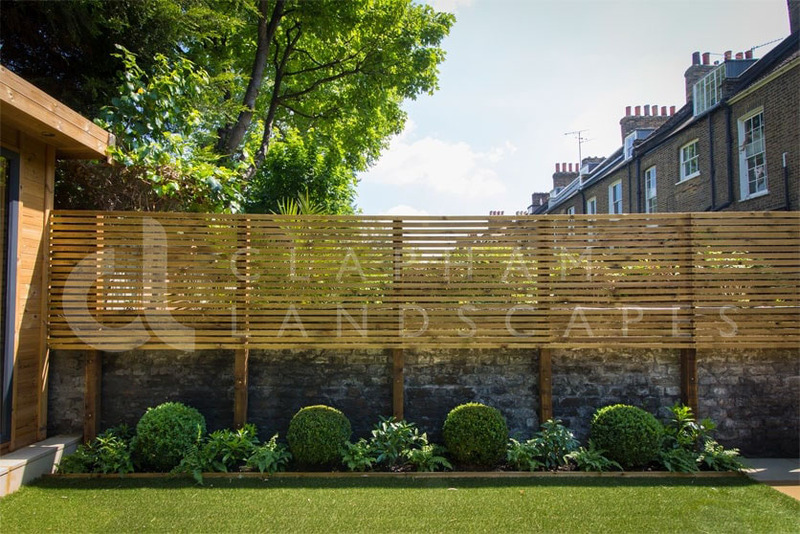 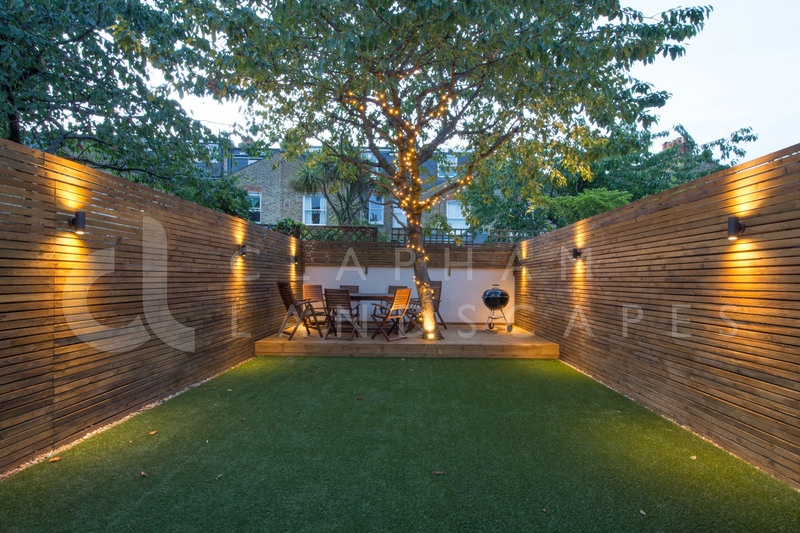 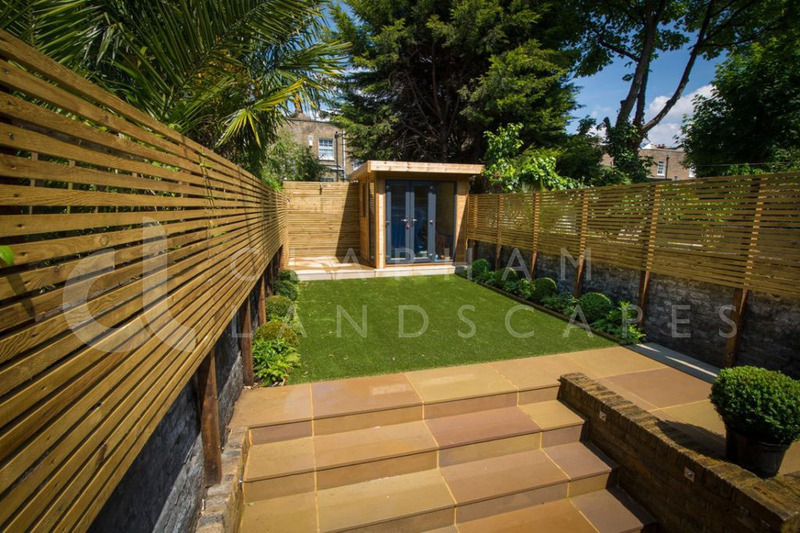 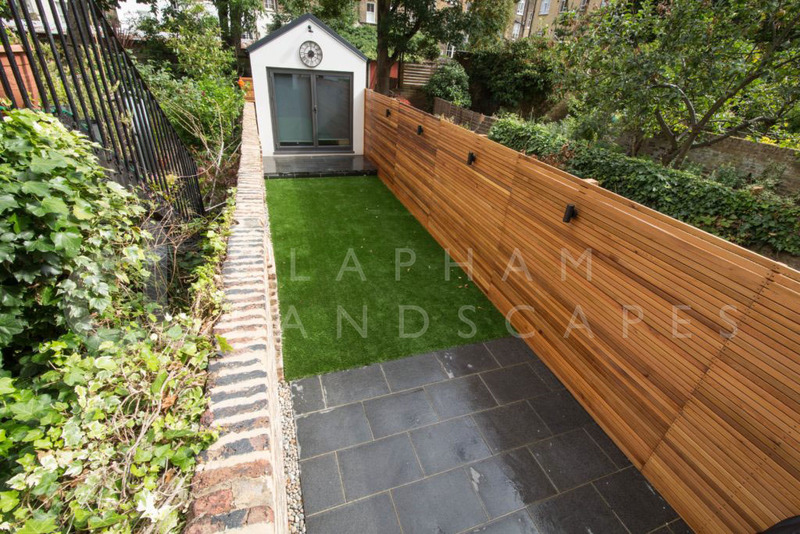 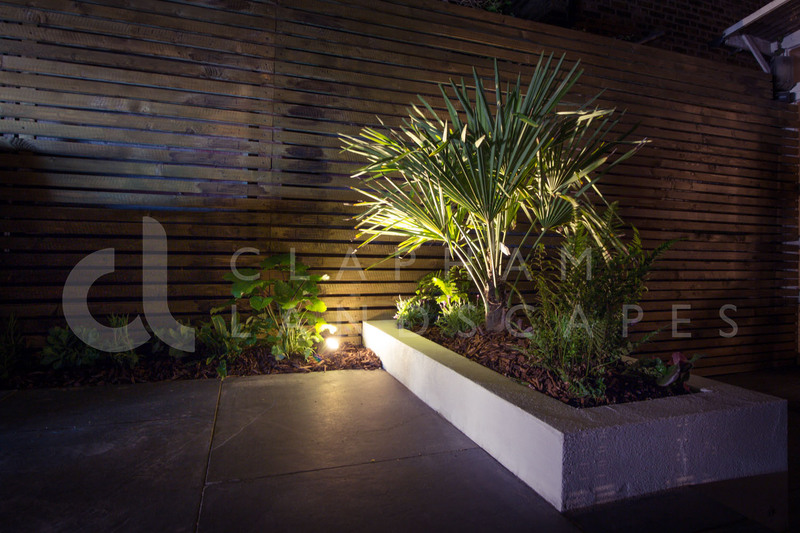 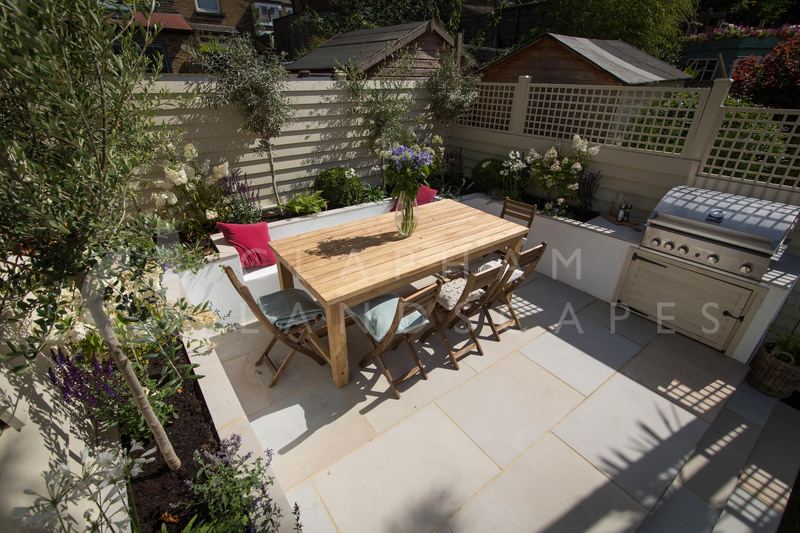 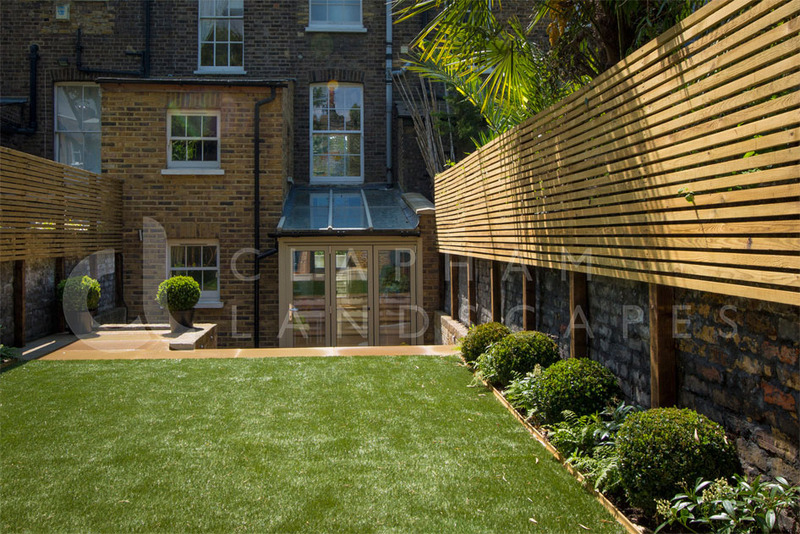 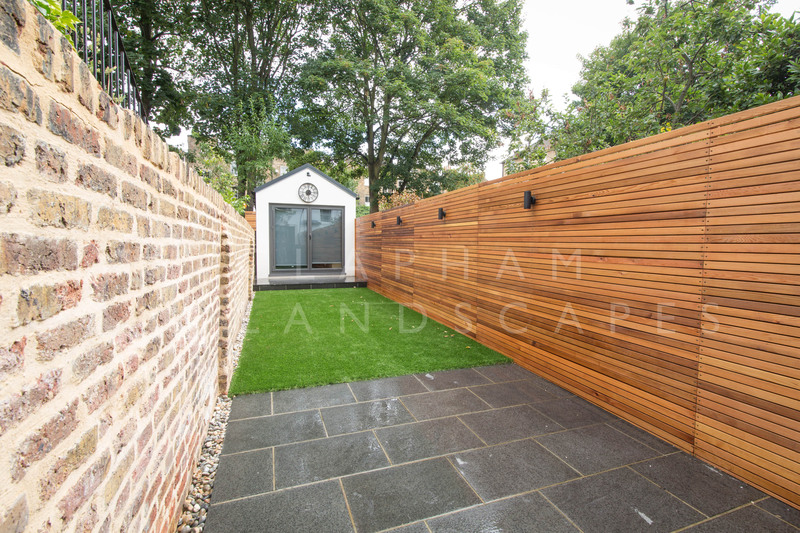 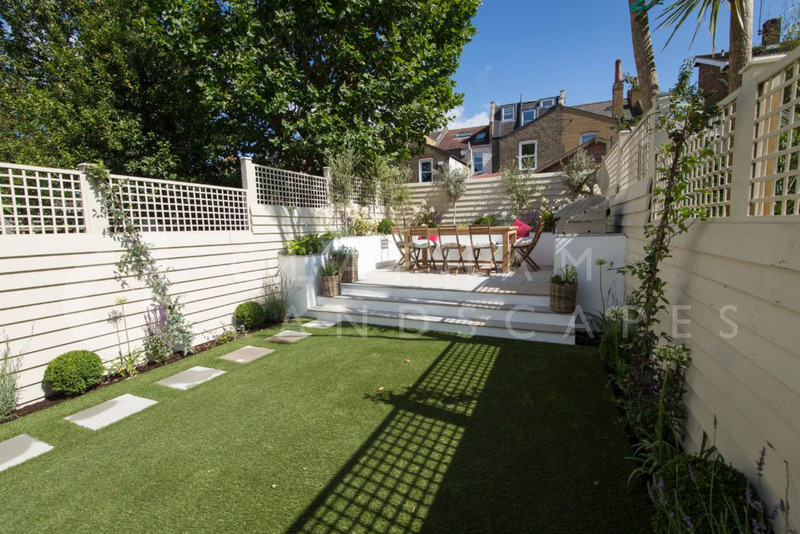 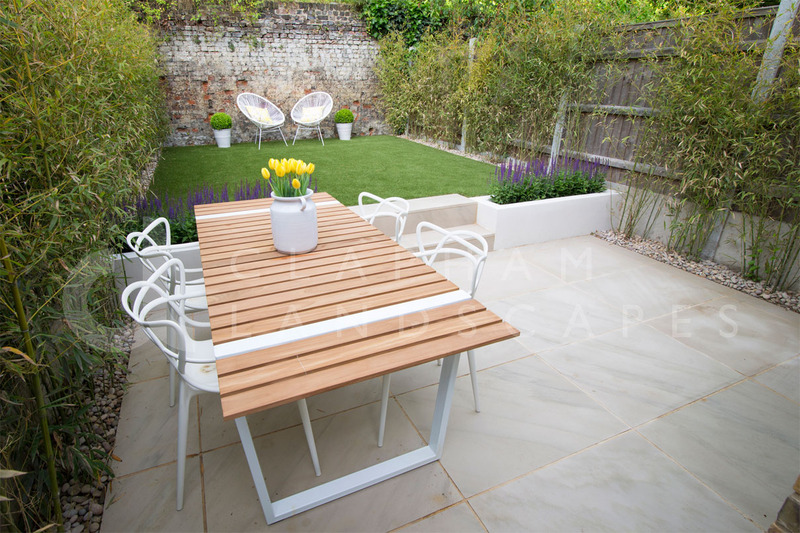 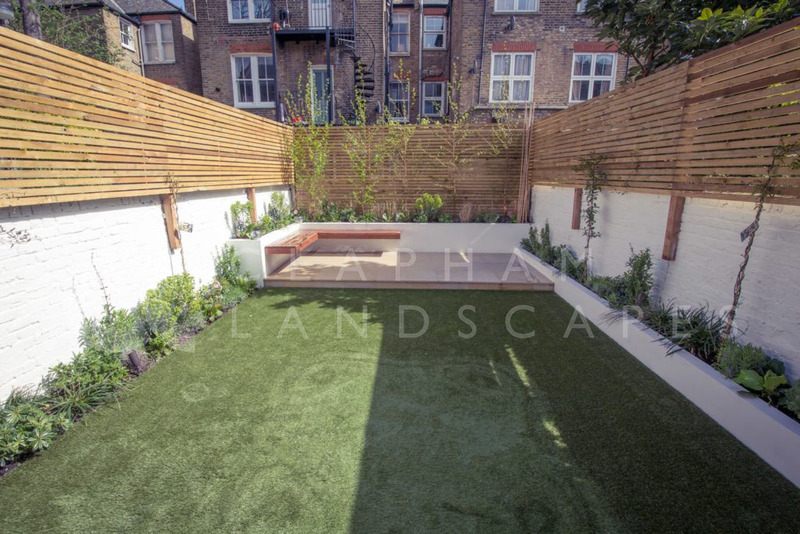 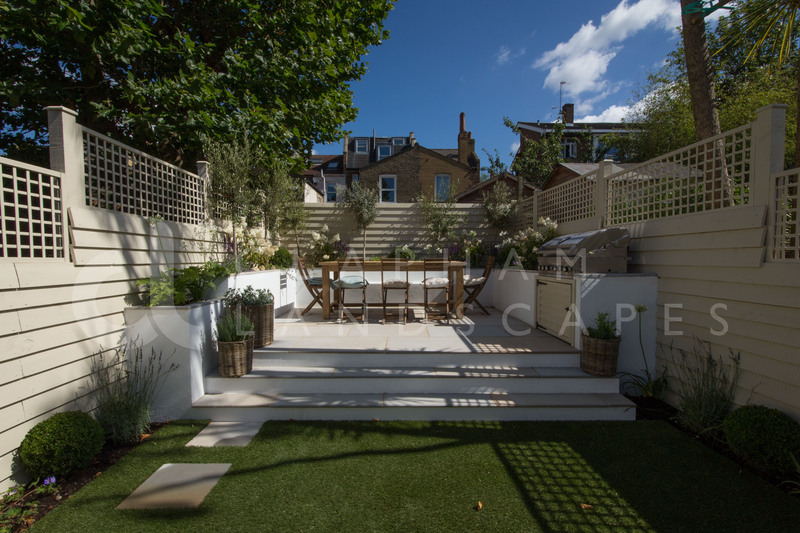 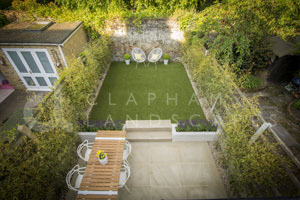 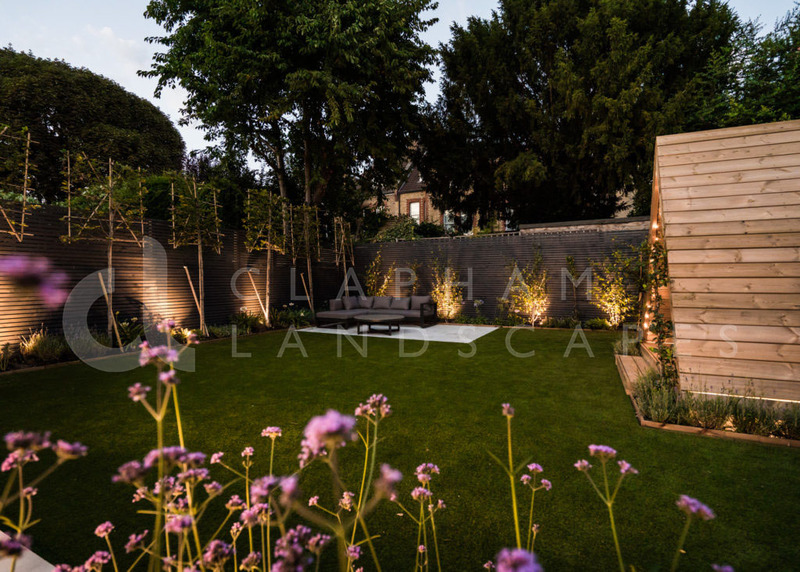 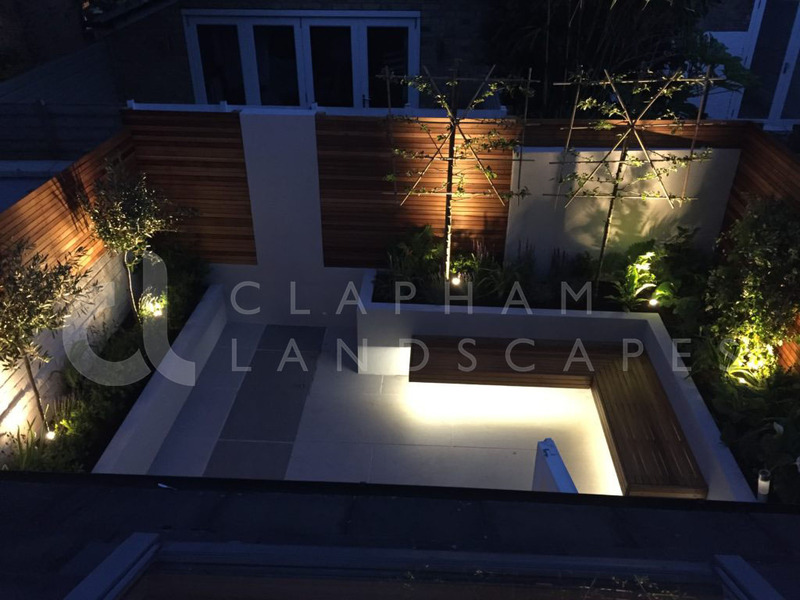 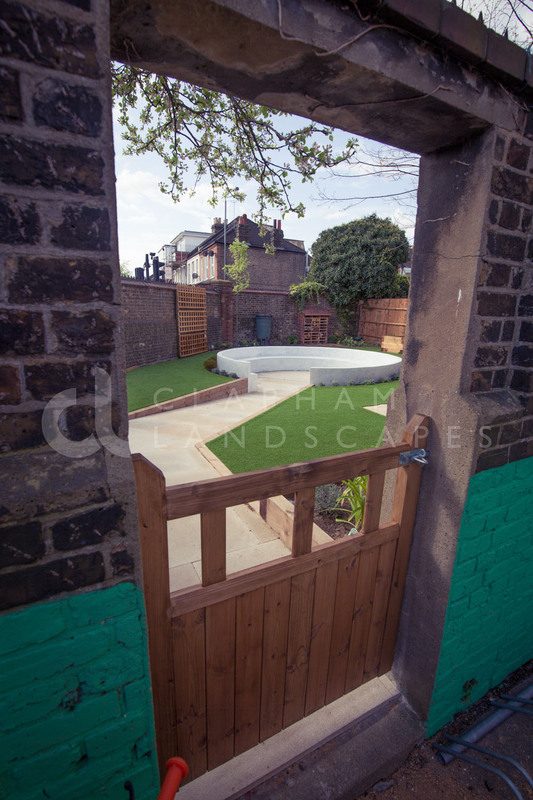 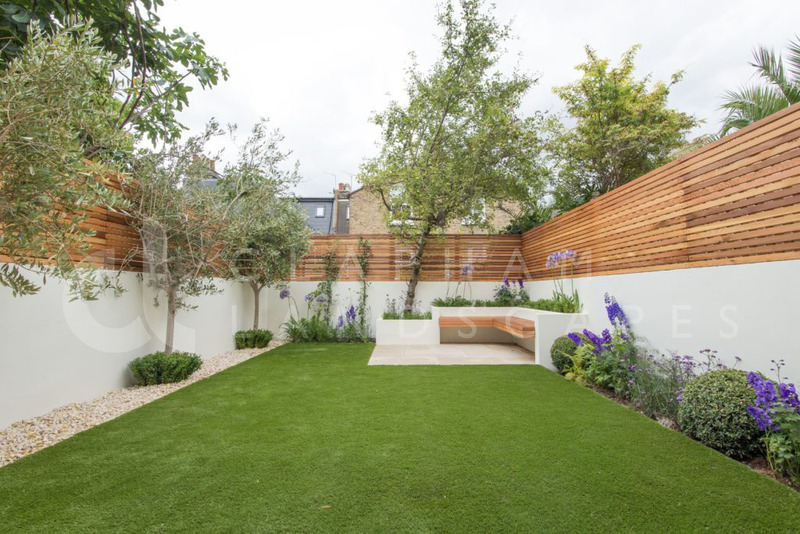 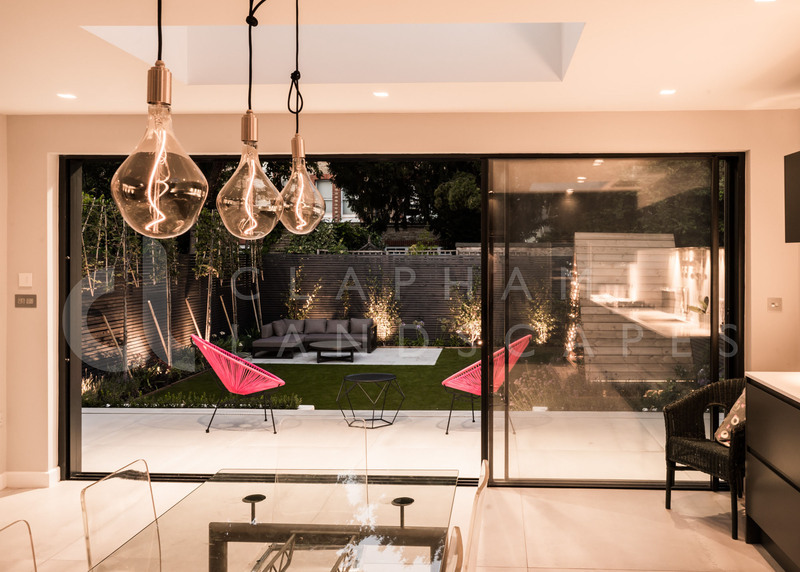 We love a challenge at Clapham Landscapes and love to build all styles of gardens in both residential and commercial domains. 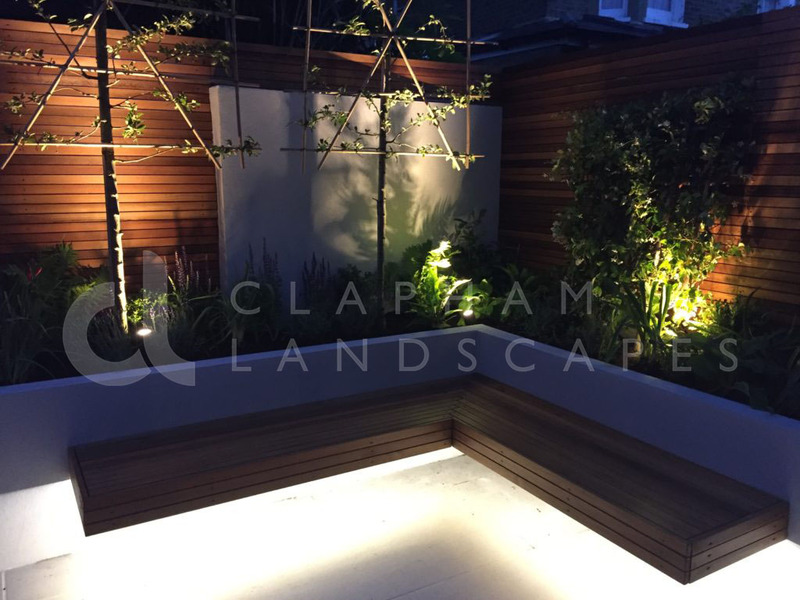 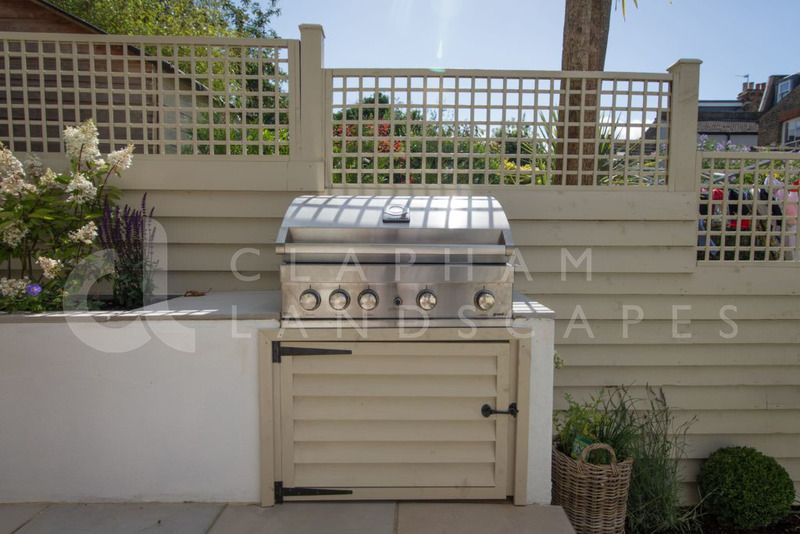 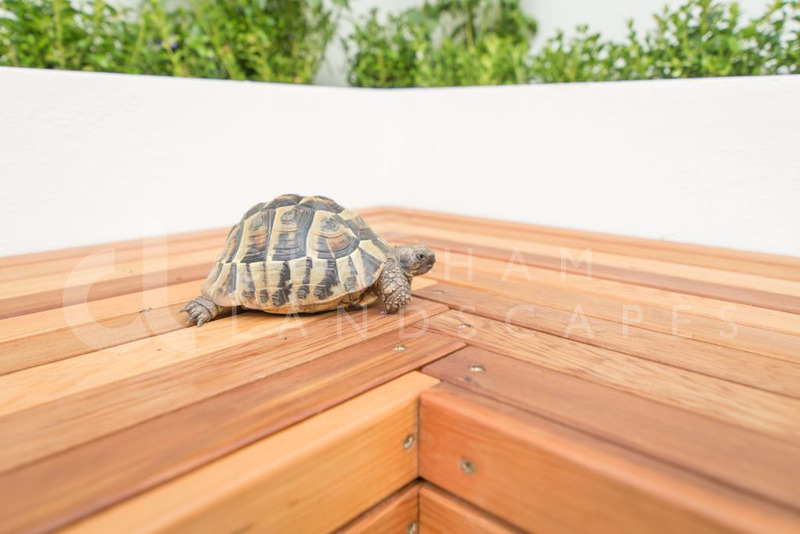 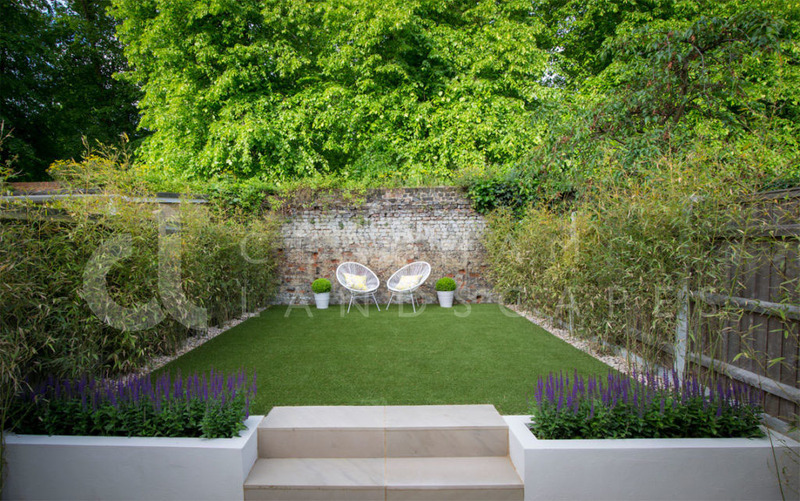 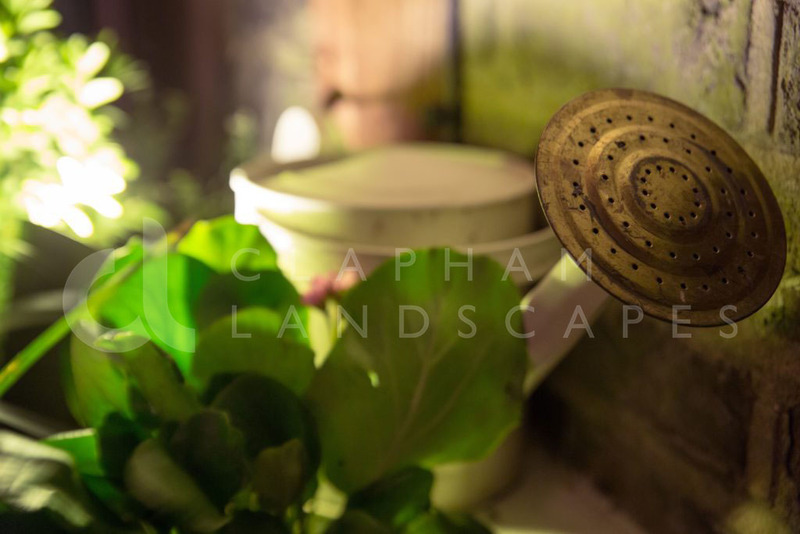 Our gardens range from small to large and we are happy to work on all scales of design whether you need us to come up with a design for you or you have one provided already. 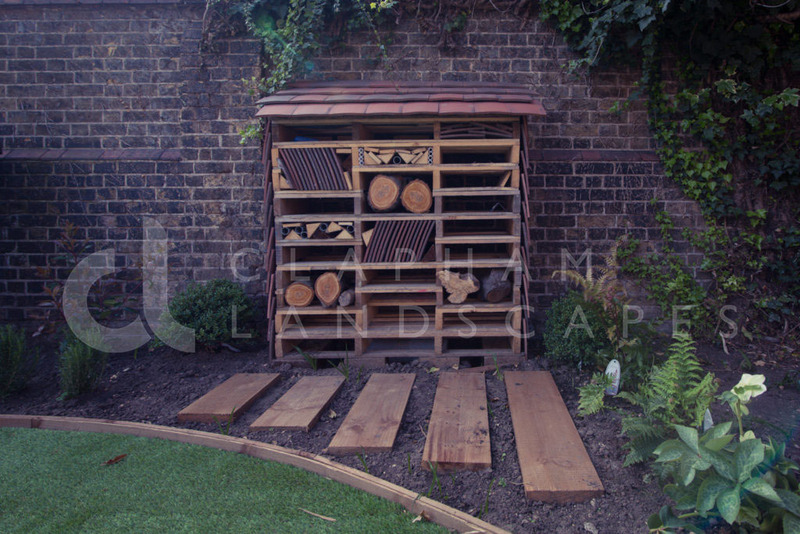 Take a look at some of our recent projects below…..